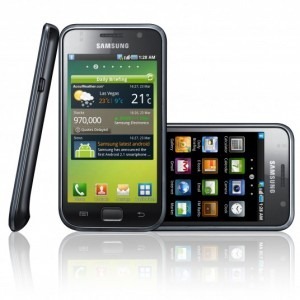 LetsTalk.com, an A+ BBB accredited online mobile phone store, killed it earlier this month when they announced their prices on T-Mobile's Samsung Vibrant and Motorola Droid X, beating out all competition. So now, who's up for a free Captivate? 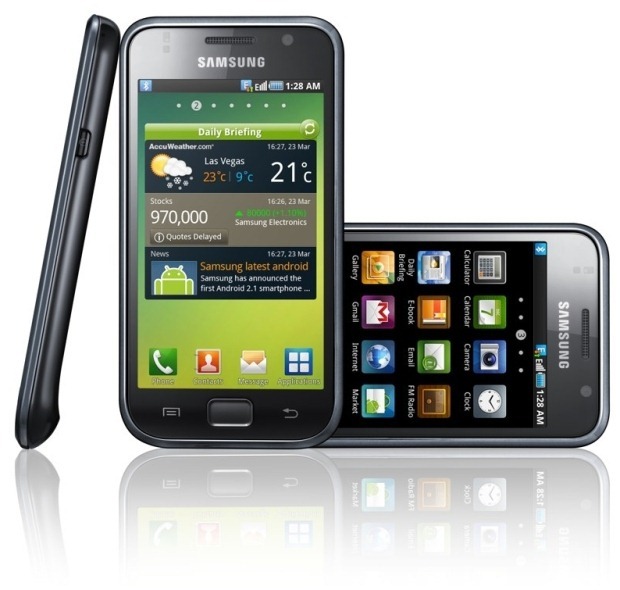 Today, right on schedule, AT&T has launched Samsung Captivate - a 2nd Galaxy S series phone incarnation in the US, 3 days after T-Mobile's Samsung Vibrant. 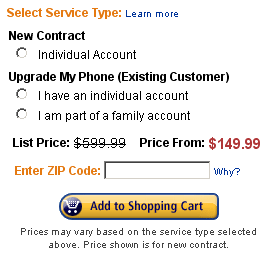 The phone is available for $199.99 on a contract and $499.99 without. Samsung was kind enough to send us a Captivate early - check out our AT&T’s Samsung Captivate Unboxing And Initial Hands-On! One of Android Market's biggest shortcomings compared to the iOS App Store is that paid apps are available in only a handful of countries compared to this much more impressive list of countries iOS supports. 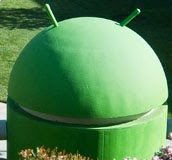 Google needs to change this situation, and if they want to make Android just as appealing to developers as iOS is, they need to do it now. 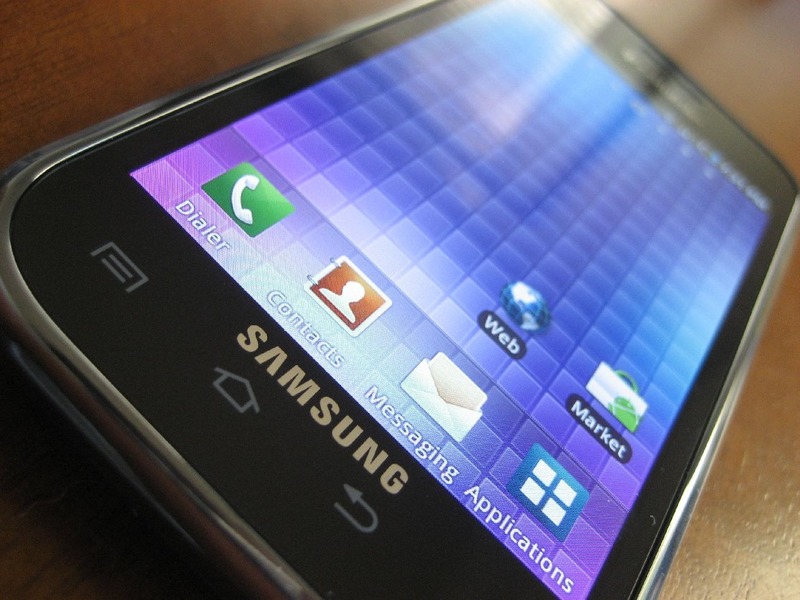 The more markets with paid apps supported, the more potential customers, the more appeal. Try to say that title 3 times fast, eh? Yesterday I received a text from my fiancee letting me know that FedEx had just dropped off a package for me, and more specifically, Android Police. After the Samsung Captivate arrived the previous day, I wasn’t expecting any additional deliveries, so I had her rip it open, only to reveal that the awesome folks at Samsung sent a shiny new Vibrant our way as well! 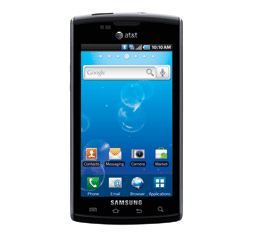 Wow, we knew Wirefly and Amazon were trying hard to compete and offered excellent prices on both the Verizon's Motorola Droid X and the T-Mobile's Samsung Vibrant that came out today. And kudos to them. 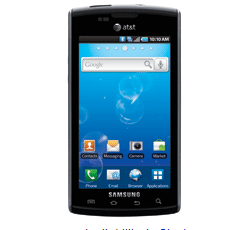 However, this deal that LetsTalk.com, another large A+ BBB rated phone retailer, just posted up beats out all competition hands down. For comparison, both phones are being sold by the respective retailers for $200. It’s called Road SMS, and it’s pretty self explanatory. 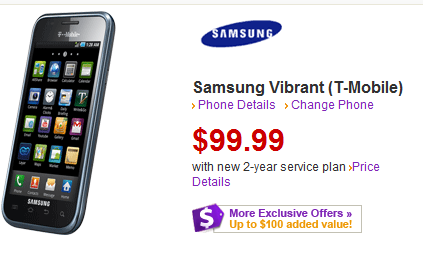 Samsung Vibrant - the Galaxy S series representative on T-Mobile - is going live today, July 15th, and T-Mo already made it available in their online store for $250-$50 rebate. 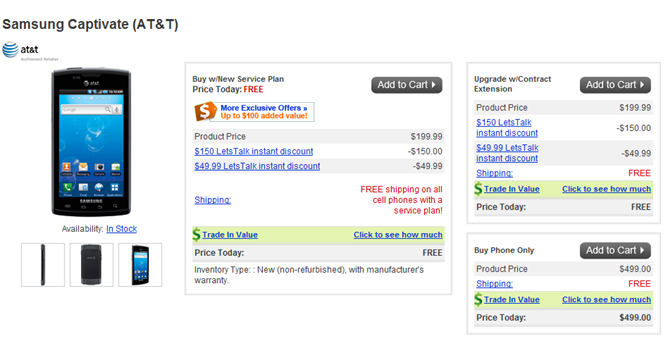 A few days ago, we also pointed out that the phone is also available from Wirefly for $50 cheaper than T-Mo - $149.99. 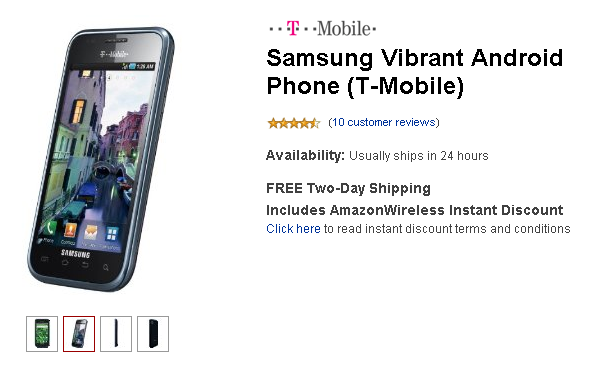 Well, it looks like today Amazon.com followed suit and is now offering the Vibrant at the same cool $149.99 delivered for free in 2 days.